Thanks to Heidi Brosseau for the following Sneak Peak on these wonderful perennials! It’s the time of year when I want to incorporate Heuchera and Heucherella everywhere! In my planters, in my hanging baskets, and tucked in between those fading spring and summer plants. There are a few reasons why I enjoy working with them so very much. The range of foliage color available in these plants is outstanding! A smorgasbord of options have been bred and tested. Varieties like Caramel, Peach Crisp, Chocolate Ruffles, Lime Marmalade, Mocha, Berry Smoothie, Plum Pudding and Sweet Tea all have foliage color to match their colorful and imaginative names and they all have my mouth watering for an extra helping of late season color in my plantings. 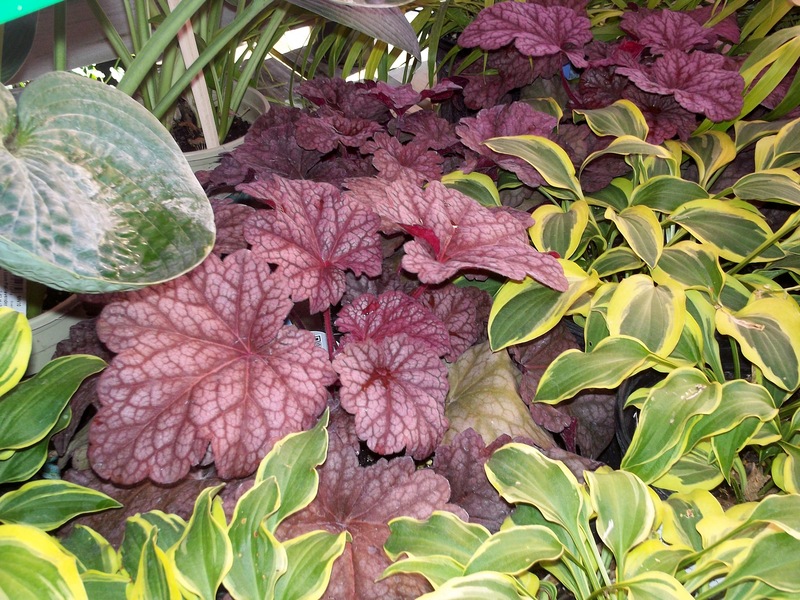 Most Heuchera and Heucherella are tolerant of full sun to full shade which makes them very versatile. If I’m using them in container plantings I like to get them properly planted in the ground and mulched for winter before we freeze up so that I can enjoy them in years to come as part of my landscape. These plants are wonderful companions to ornamental grasses, fall blooming mums, asters, hostas, and astilbes. They play very well with others. These hardy, deer resistant, semi-evergreen perennials will tolerate full sun to full shade but will produce the best foliage color somewhere in the middle, in part shade. 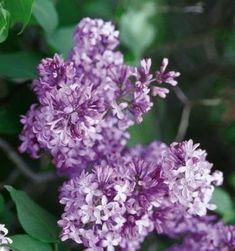 They are easy to grow and are an excellent choice in the border front, rock gardens and in containers. 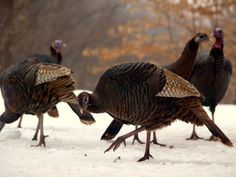 They are tolerant of black walnut trees and salt making them a great choice along walk ways and sidewalks that may be salted in winter months for ice. Heuchera and Heucherella prefer soils that have been amended with organic matter before they are planted. 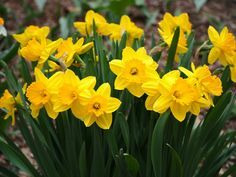 They like a soil with good drainage and a neutral pH. 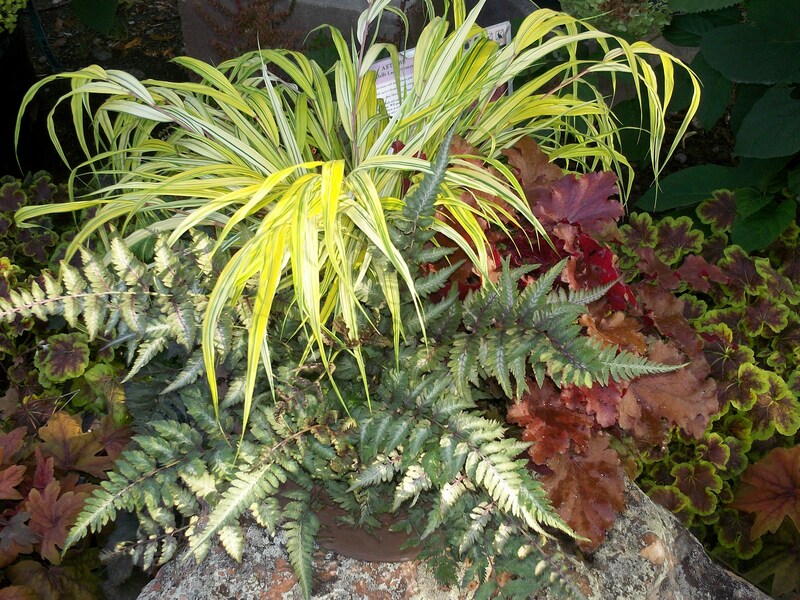 These plants also pair exceptionally well with hosta in the shade garden! What is the difference between coral bells and foamy bells? Heuchera (Coral Bells) are North American native plants that come in a variety of different colors. Heucherlla are Heuchera plants that have been crossed with Tiarella to create amazing color displays and with cut leaves.